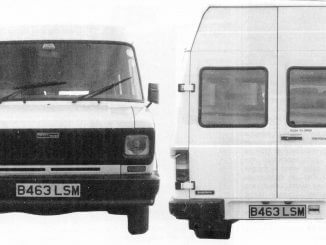 In the first of a series of articles for the CBW website, Peter Jackson digs out past issues of the magazine to revisit some classic vehicles. 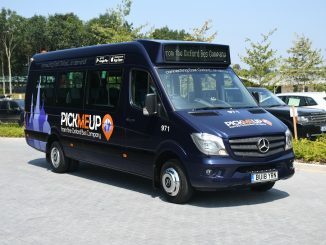 Transport for London (TfL) has launched a four-week consultation on plans to trial an ‘on-demand’ bus service in Sutton. 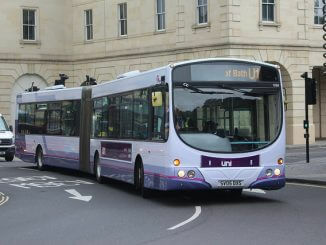 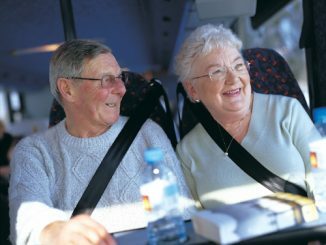 FirstGroup has reported overall revenue growth and trading in-line with expectations in its winter trading update. 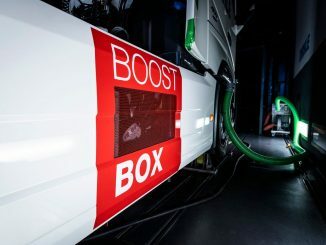 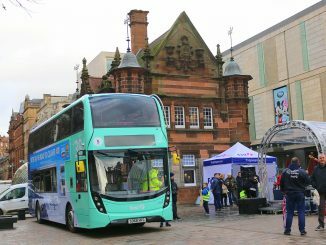 First Glasgow has revealed new vehicles for route 38 at a launch event in the city, kicking off the second phase of its vehicle investment plan. 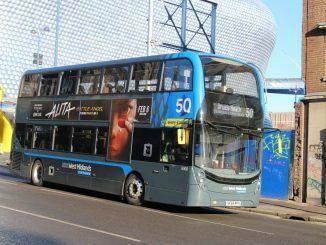 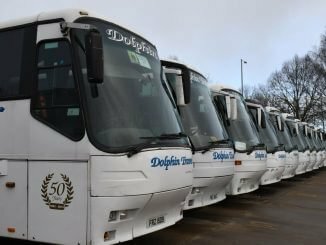 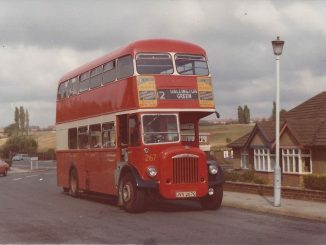 A 50th birthday event for one of Britain’s most historic buses held last year with the support of several local operators was meant to be a one-off, but is back again due to public demand. 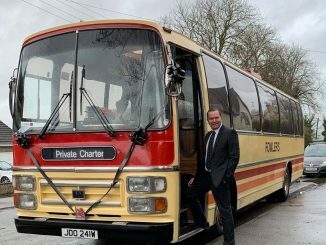 A classic Bedford coach was borrowed back by its original operator to pay tribute at the funeral of the man who for many years had been its regular driver.